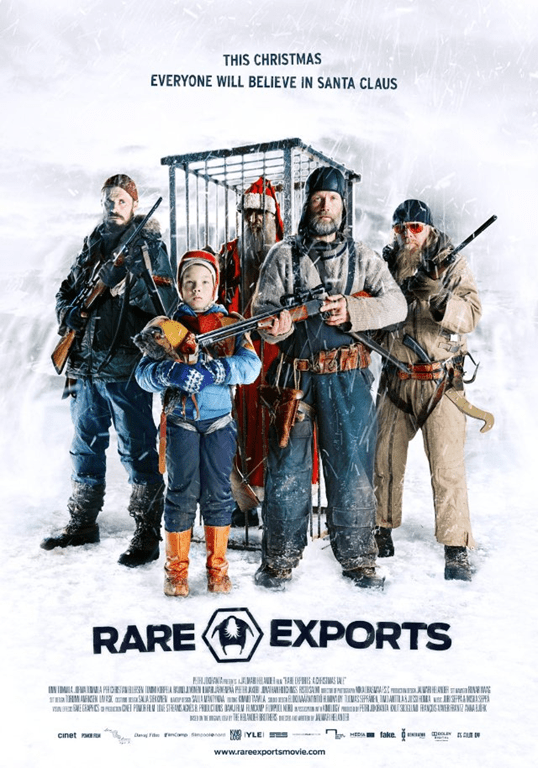 Billed as, “The Citizen Kane of evil Santa movies” (Oscar Hillerstrom), it wasn’t his quote that attracted me first to the tiny marketing leaflet of black action comedy thriller “Rare Exports: A Christmas Tale” at the local art house theatre. I was attracted to the words, “A Christmas Tale”. It reminded me of something when I was somewhere … but I digress. I haven’t got a good grasp of the story yet, but because I have an affinity with Santa Claus in unusual circumstances – this is a movie unlike the more traditional schemas of Christmas and seemingly without the vulgarity of Bad Santa, a straight, fair thrilling Santa movie from foreign shores – I thought I better see it.